“LevizAlbania”(LA) is an initiative funded by the Swiss Embassy and implemented by three Albanian organizations, Open Society Foundation for Albania (OSFA), Partners Albania and Co-Plan. 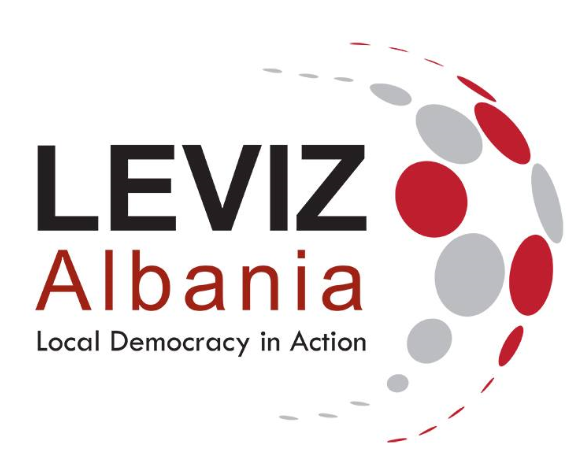 LevizAlbania is an innovative project designed to have a catalytic effect on local democracy in Albania. It will enhance local democracy by cultivating a locally rooted, demand-driven and influential civil society at sub-national level across the country. At the same time, it will undertake strategic projects and national-level advocacy to enable an environment for an improved and sustained local democracy. Responsible for the overall direction, coordination, implementation, execution, control and completion of LevizAlbania project ensuring consistency with Embassy of Switzerland & Consortium (Project Facilitation Unit/PFU) strategy. Manage the overall performance of the project including human resource management and supervision, financial controlling and quality assurance, the design and coordination of work plan; the interface with PFU / Embassy of Switzerland / donors and 3rd parties. She/he is the Project’s authority responsible & in charge for all public & multimedia communications. Provides strategic leadership with regard to all project components, lead the decision making process with regard to the Demand-driven Grants and Strategic & Enabling Instrument. Responsible for managing day-to-day planning, implementation and problem-solving to ensure the Project team achieves their daily goals in activity productions and/or services. Responsible for activity planning and overseeing those activities are completed successfully, within the given deadline. Document all aspects of the specific activities the project is developing and working on. Work closely with upper management to make sure that the scope and direction of project is on schedule. It is primary duty to participate in meetings, discussions, project site visits, workshops and hearings. The candidate must possess a bachelor’s degree (educational requirements may vary widely) and several years of experience as a manager or supervisor in a relevant field. Advanced university degree (Masters) related to democratic governance and development, such as Political Science, economics, law and other social sciences. Skilled in delegating, monitoring and accomplishment. Strong skills in written communications in English particularly in preparing issue-based papers and/or reports. Excellent spoken English is also required. The application should include a cover letter and the CV in English. Other supporting documents are welcomed. The application should arrive not later than 1 May 2016 via email to: info@levizalbania.al. Only short-listed candidates will be contacted for interviews.